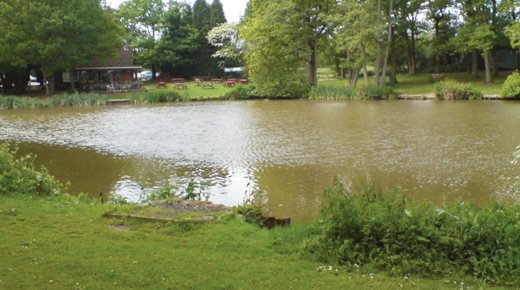 Henfold Lakes near Dorking (RH5 4RW) are hosting an open weekend on the 1st and 2nd of July; with lots on offer including demonstrations, advice, prize raffle and a guest appearance from Middy sponsored Russell Shipton. Russell will be there on both the Saturday and Sunday to share his skills and knowledge. 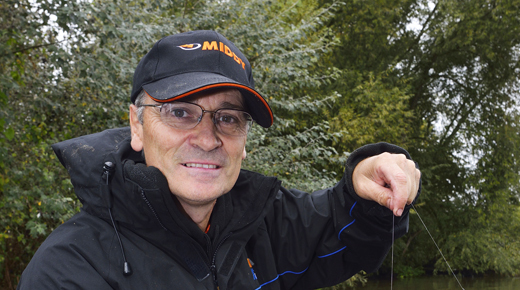 Don't miss out on this fantastic opportunity to improve your angling. A minimum donation of £6 per person is required, though concessions for large groups are available and families of 4 or more can attend for £20. For more information contact Henfold Lakes on 07956 043922.